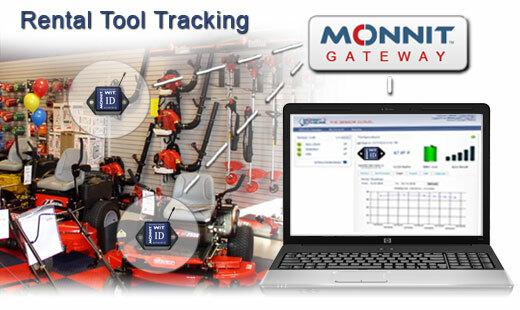 Rental Tool Tracking | Monnit Corp.
by being able to track your rental equipment. 1. Place sensors on "things"
Ensure that rental equipment only leaves the building when it has been rented, and track when it has arrived back at the store. Save money by preventing the loss or theft of rental equipment.